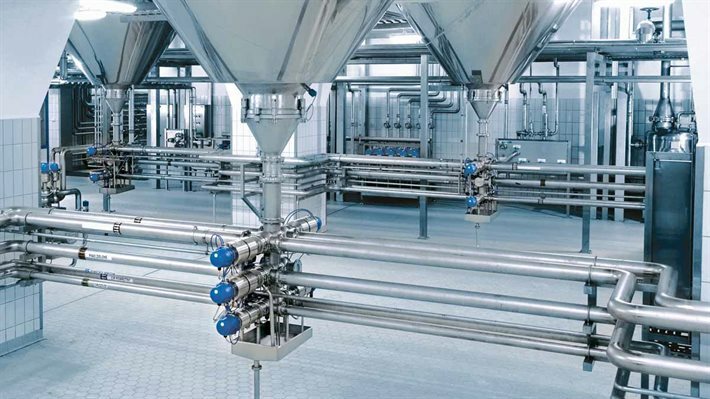 Brewing Systems - EFPS - European Food Processing Systems Ltd. The perfect Mix! Beer variations are the latest trend today, as mixed beverages or as new beer specialties. 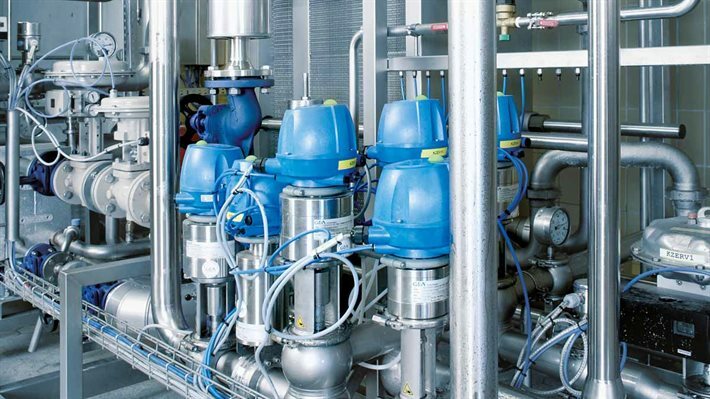 GEA provides comprehensive solutions for the economical production of high-quality beverages. 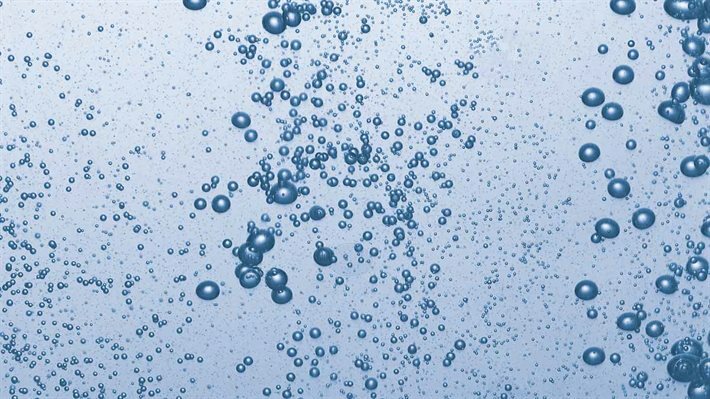 Carbonation plants need to have a very high hygiene status at all times and must be easily cleanable. In our systems we have therefore put special attention on the CO2-injection nozzle and the dissolving section design. 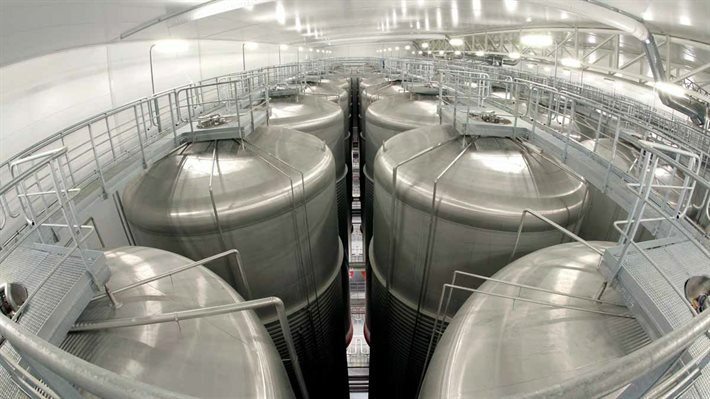 Brewmasters have only limited possibilities to optimize and speed up fermentation and maturation processes. Pressure and temperature influences lead to considerable changes in the flavor and taste of the finished beer. The best way to achieve stable beer quality and full taste is pasteurization or flash pasteurization. 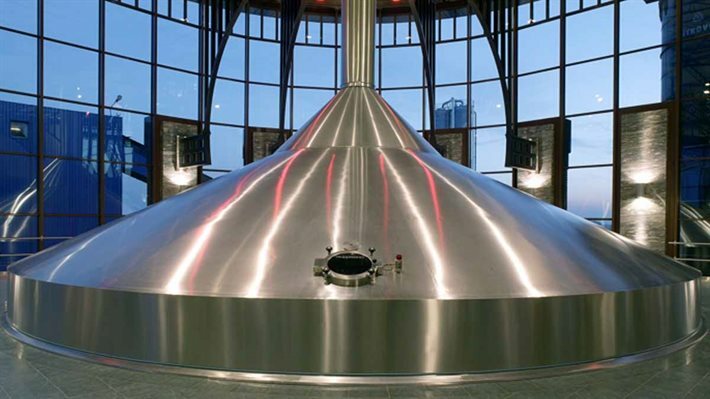 From single-step infusion ale recipes to sophisticated multi-step decoction mashing regimes, GEA provides the right technologies and equipment so you can make your beer exactly your way. Increasingly, we are all facing rising energy costs, stricter environmental regulations or even taxes on energy or emissions. There are many ways to address the rising costs in the field of energy management and environmental technology. 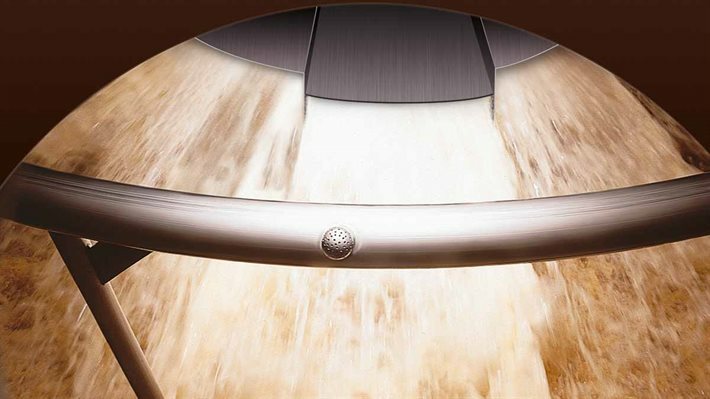 The performance of a lauter tun depends on many factors. The number of brews per day is not the only decisive criterion. 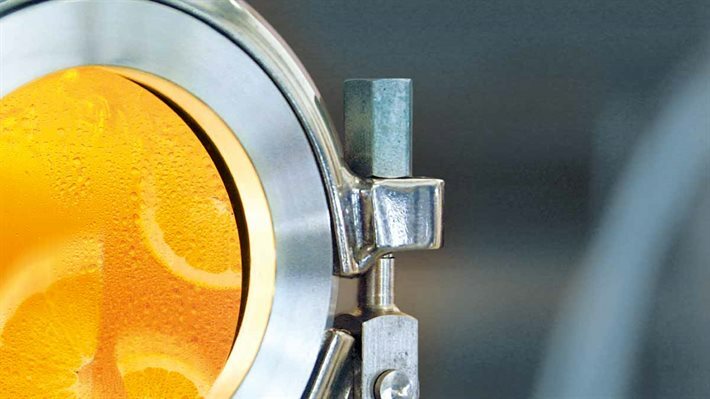 Brew cycle, raw materials, milling method, cutting technique, wort concentration and weak wort management – all these aspects play an important role in the lautering process. As simple as the mashing process looks in principle, it is as complex as its various functions. When designing a mash vessel, all these functions are of considerable importance and must be taken into consideration. Efficient brewing starts with appropriate milling. The last three decades of practical experience have proven the efficiency of GEAs’ steeping conditioned milling concept. 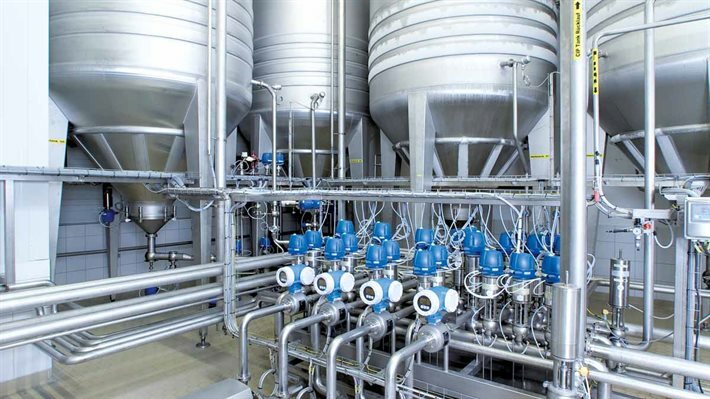 GEA has the right solution for the wide variety of tasks in your brewery, from pipe fence solutions and the manual system ECO-FENCE™ up to the fully automated ECO-MATRIX™ piping system. Individual piping concepts, which improve the foam and flavor stability of your beer – with minimum life cycle costs. To realize functional and economical solutions, expertise from both worlds, refrigeration technology and the brewing process, is essential. 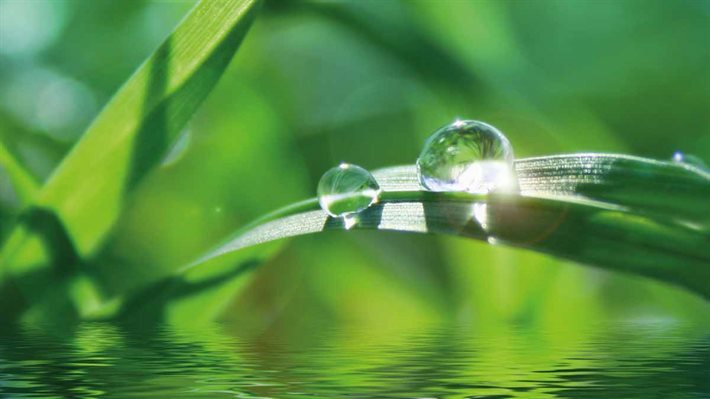 GEA has decades of experience and our experts have the necessary technological expertise. 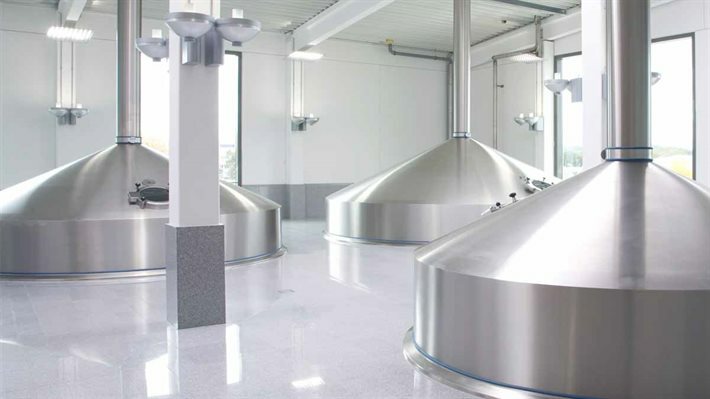 At GEA we understand state-of-the-art wort boiling as an interrelated package comprised of the heating-up process, the actual wort boiling and the wort treatment during cast-out. 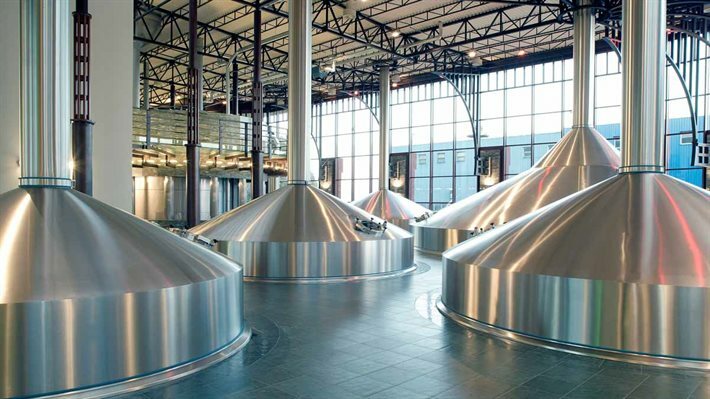 Only the holistic approach achieves best values in terms of beer quality and in energy efficiency. Yeast handling is the core of a brewery. 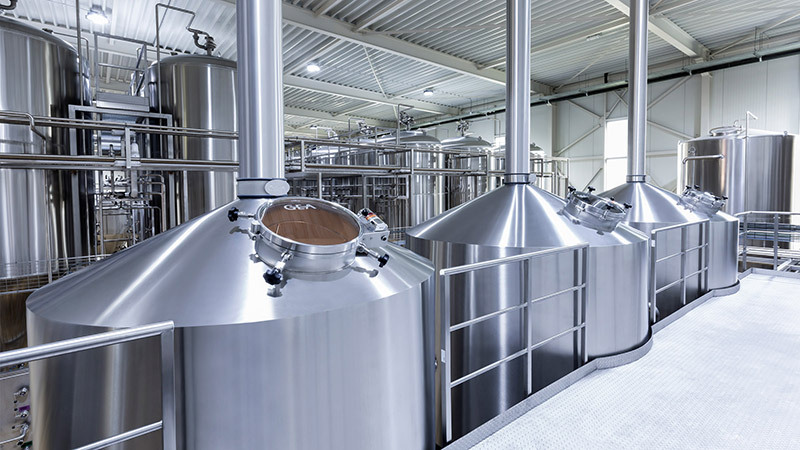 For ideal yeast propagation – and thus for a good beer – hygienic plant design is essential. 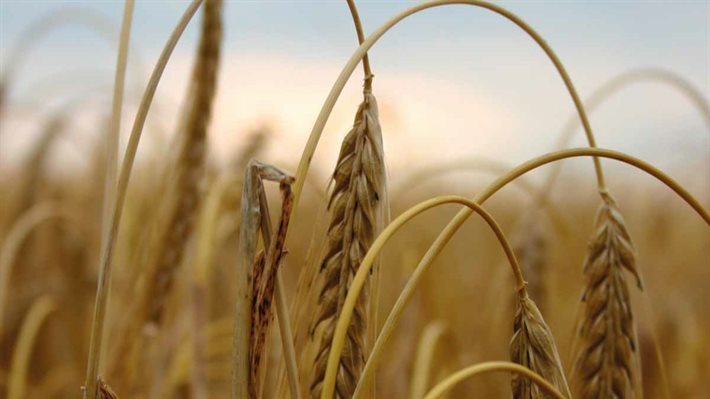 Yeast quality is defined particularly by the preservation of yeast viability and by optimized yeast vitality. 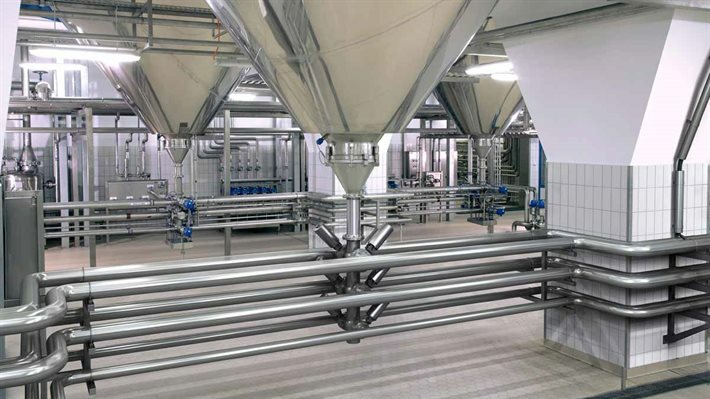 GEA offers everything for comprehensive yeast management. The heart of the brewery beats in the brewhouse. Each stage in the production sequence decisively influences the quality of the beer, flavor stability and yield. Apart from the use of suitable individual units it is crucial that all processes are perfectly geared to one another. 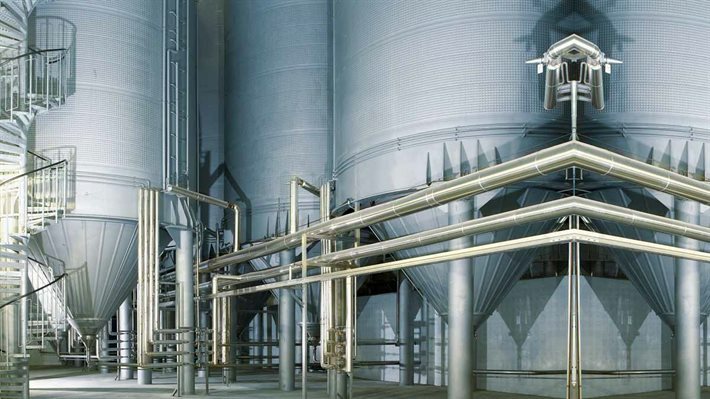 GEA plans and provides all equipment required for the cold process area. With tailored, comprehensive solutions – from manual operation to fully automatic piping systems – we perfectly meet your specifications and requirements.